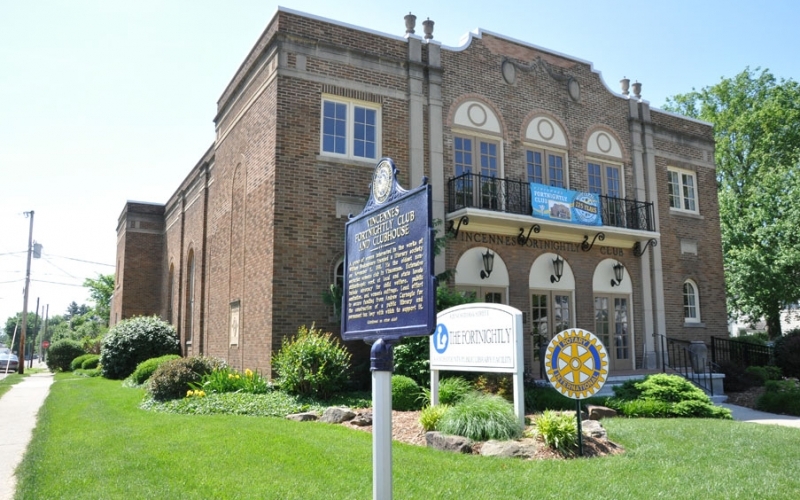 The following are sites in and around Vincennes, Indiana where Richard “Red” Skelton was born on July 18, 1913. They have varying levels of significance including places where he performed over the years, and places he worked. Red had jobs at these businesses racking up pool balls and opening boxes. 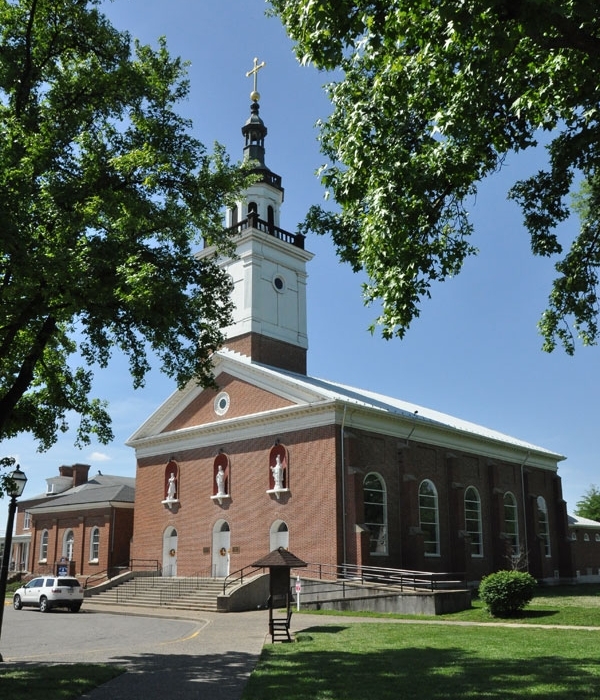 Red Skelton was mentored here by Father Doll as a young boy. 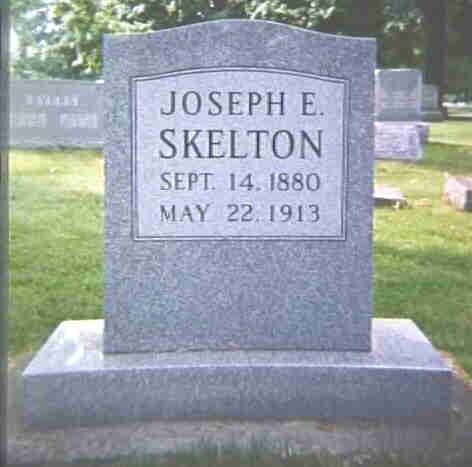 He was part of the Gibault School for Boys, boy scout circus in the summer. 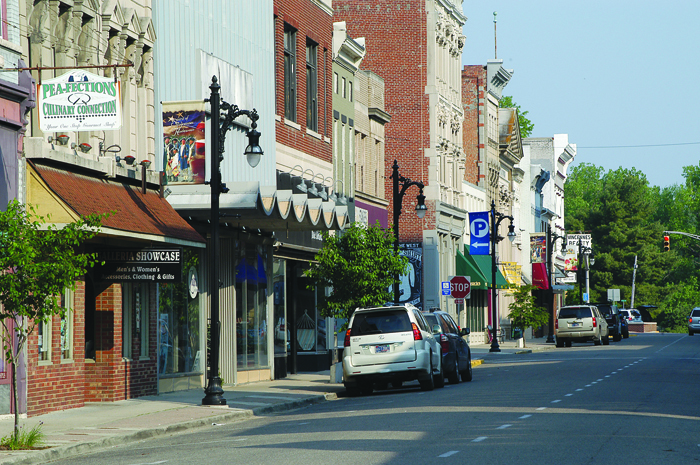 The downtown mural for the was completed for the first Red Skelton: “Paint the Town Red” Festival in 2006. Red often performed on the platform for train customers. This home was where Red lived in 1929. 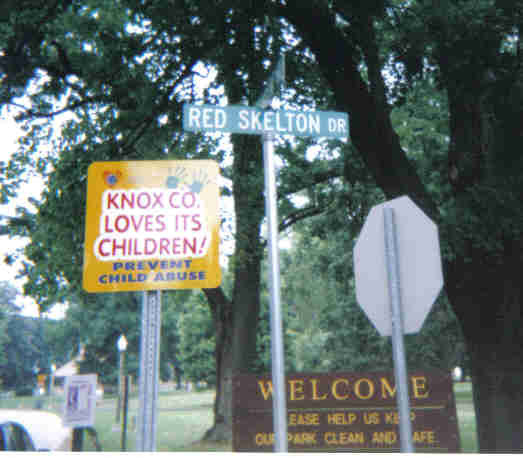 The main road through the park was named after Red Skelton in 1953. 12. 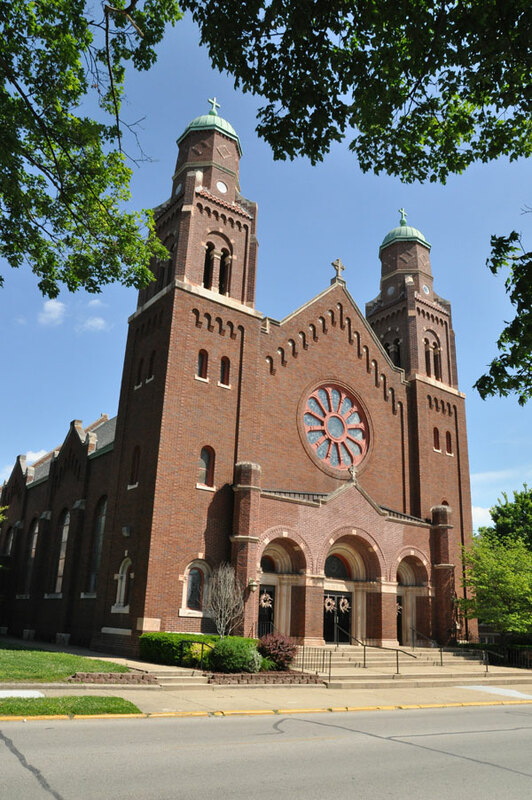 Red Skelton’s brothers were baptized at Sacred Heart Church. Red was born at 111 Lyndale Ave. on July 18th, 1913.